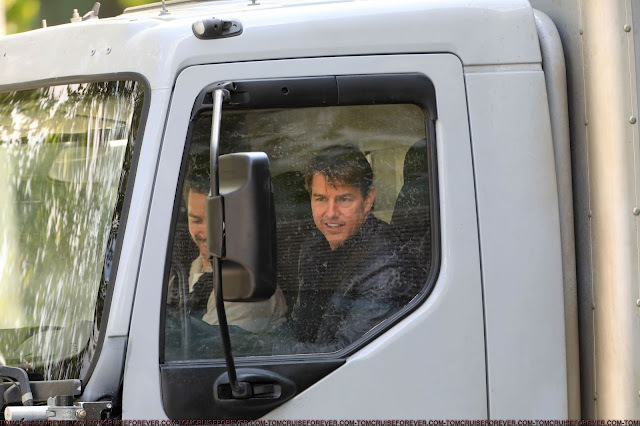 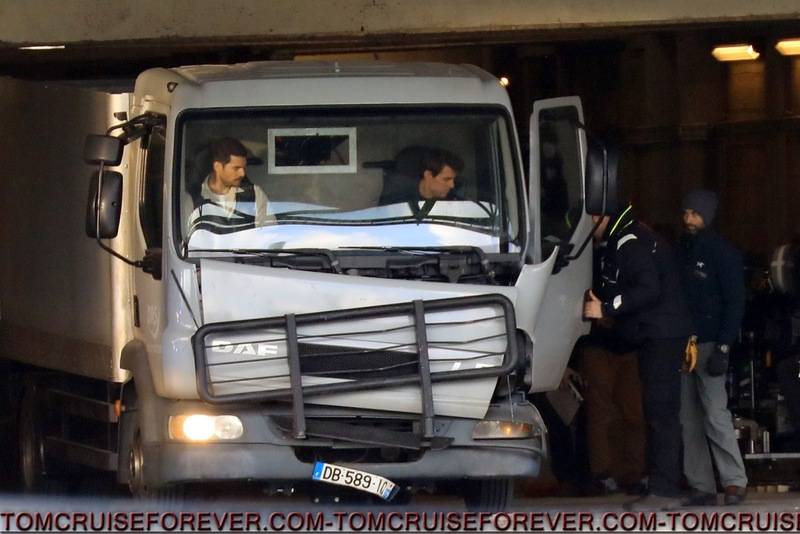 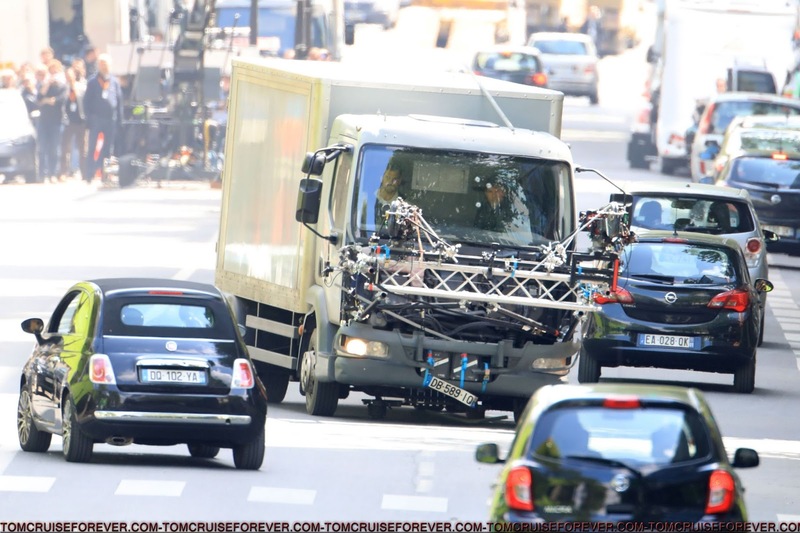 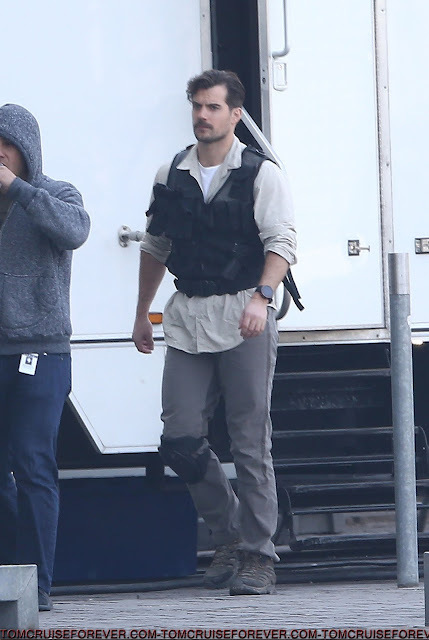 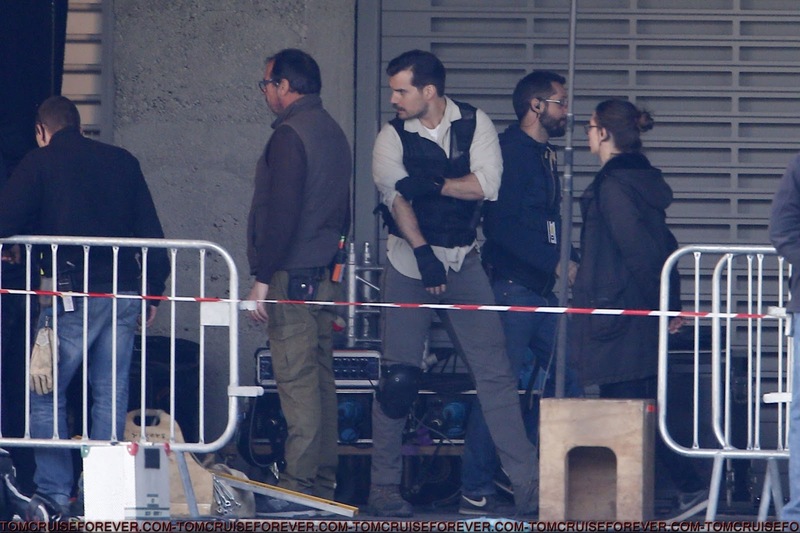 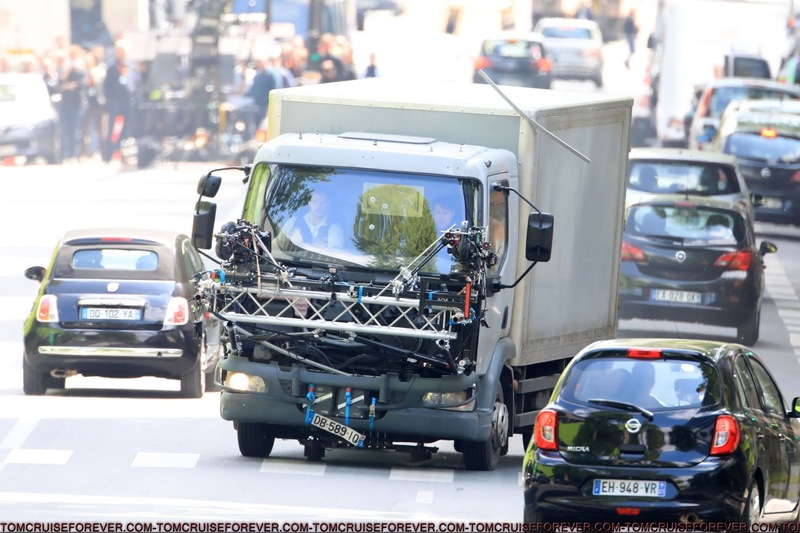 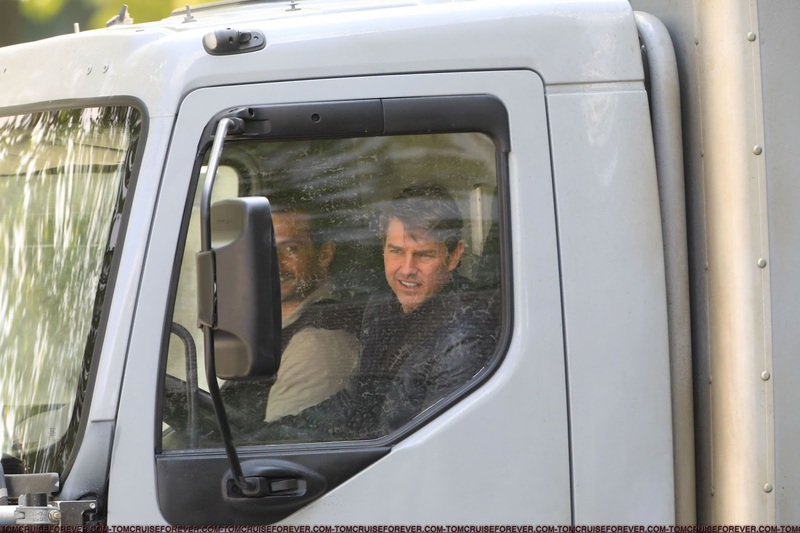 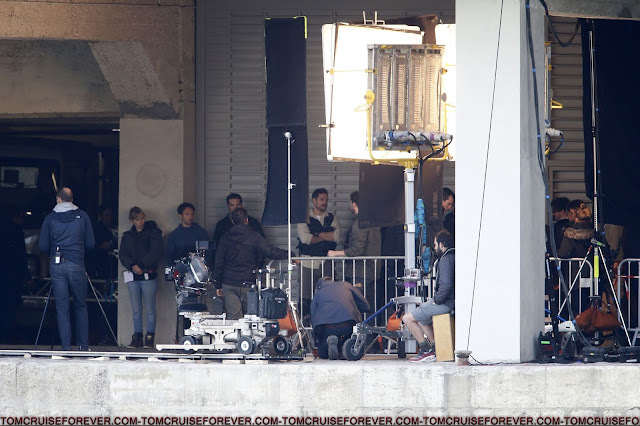 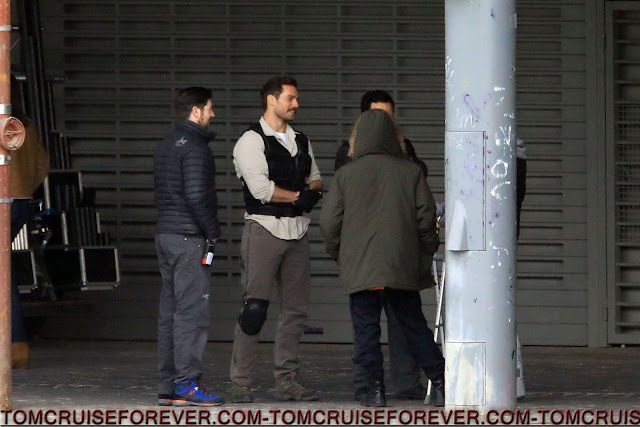 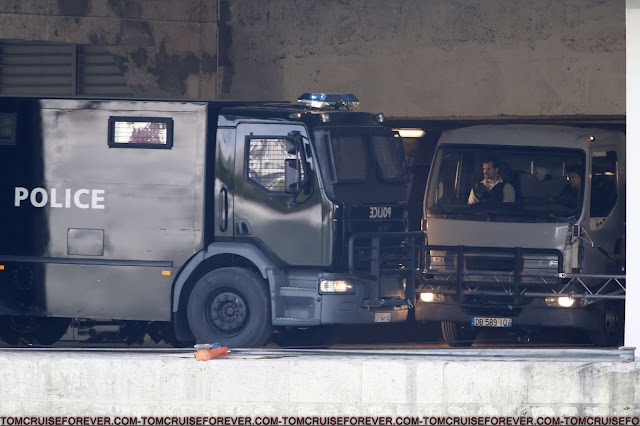 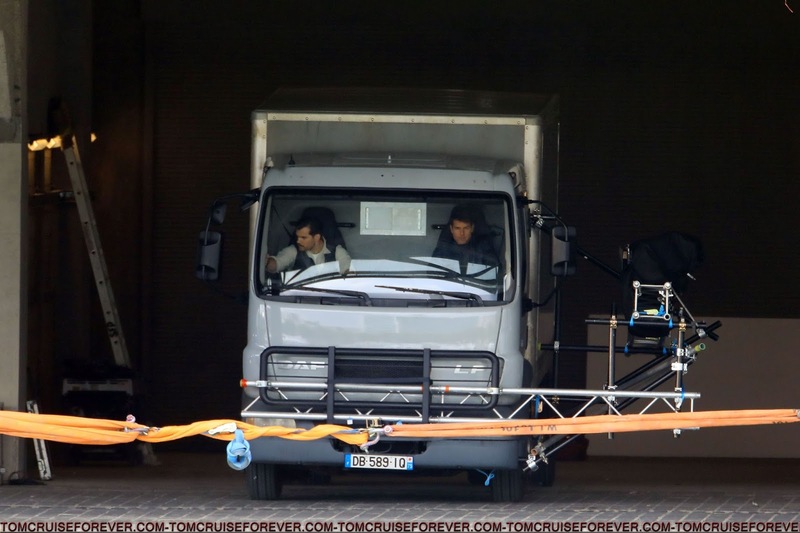 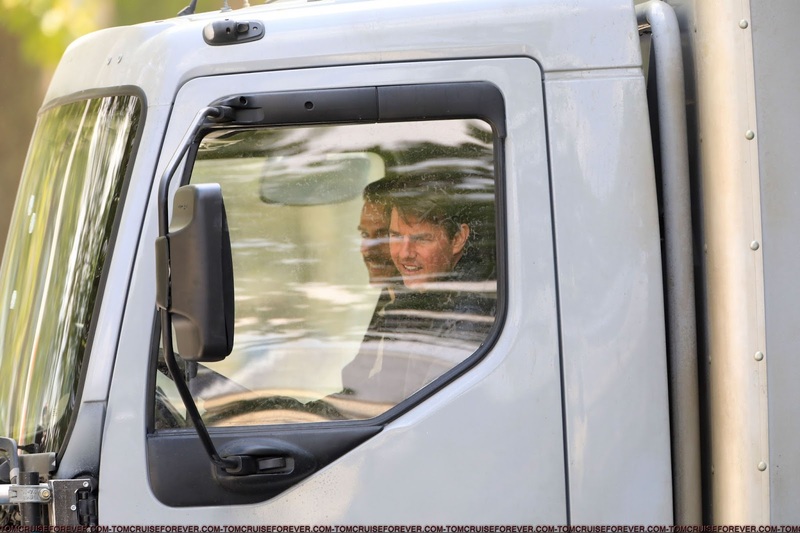 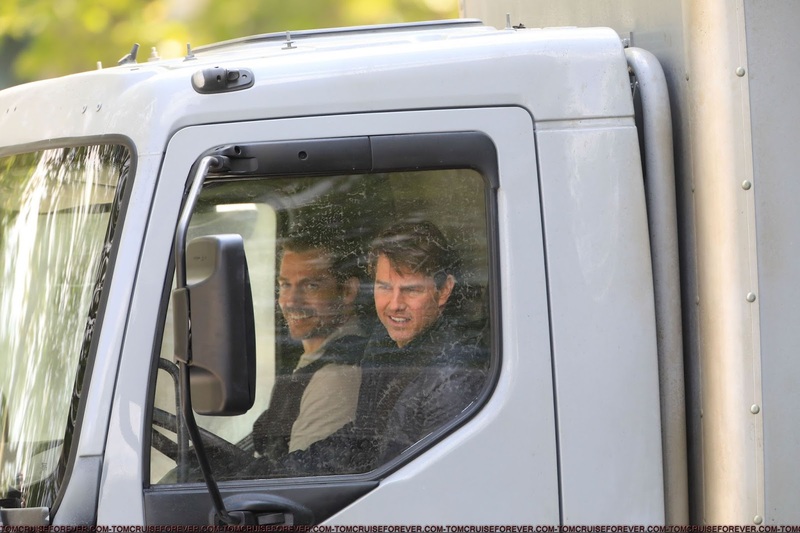 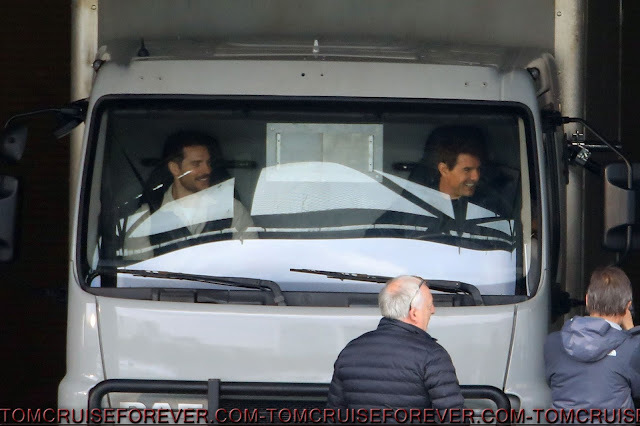 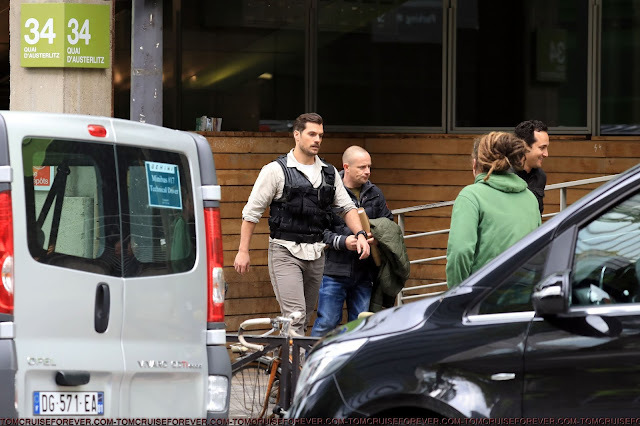 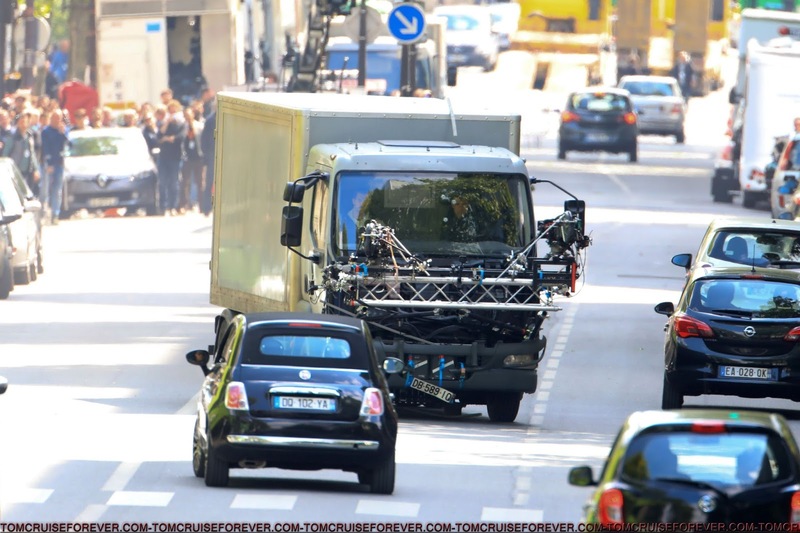 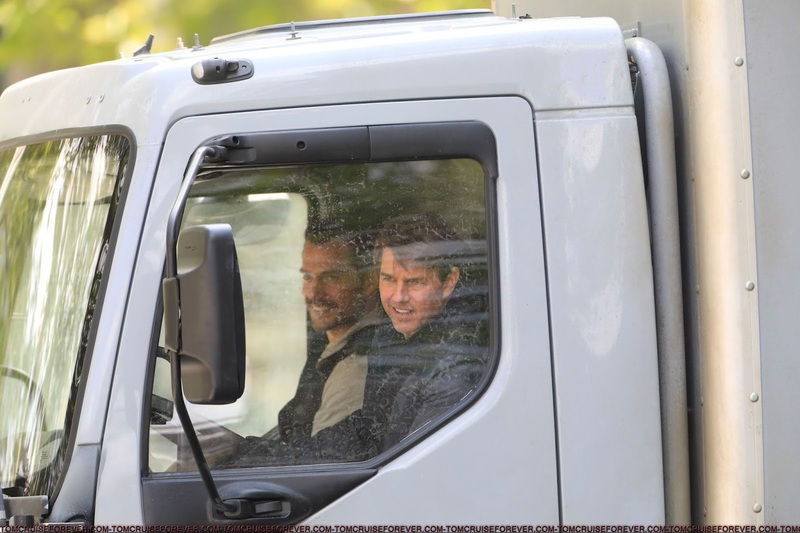 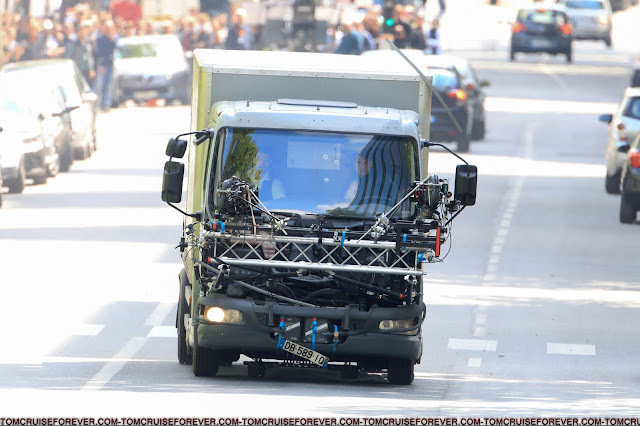 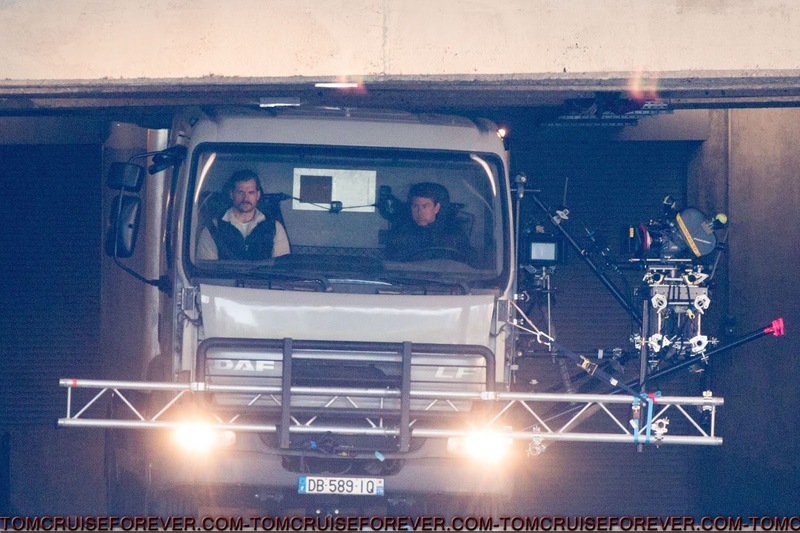 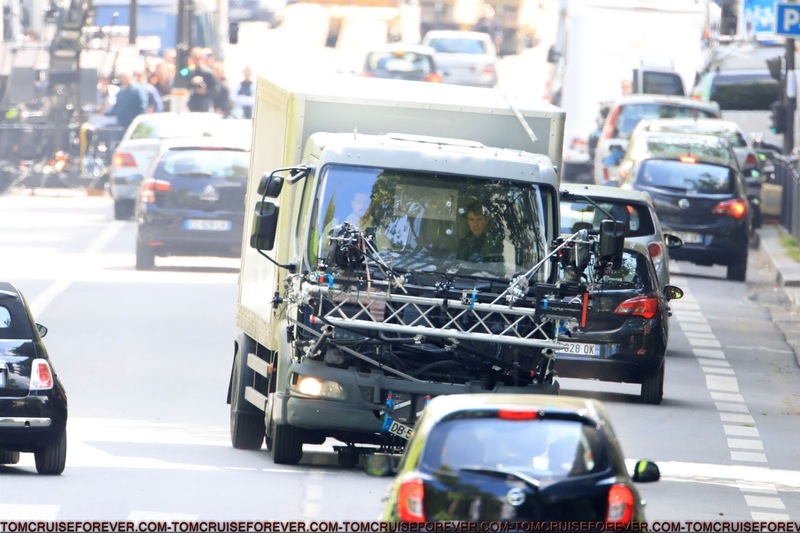 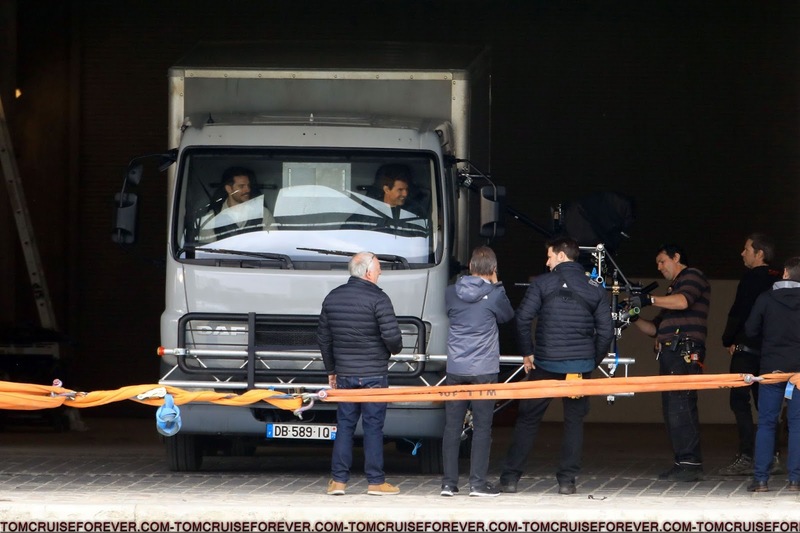 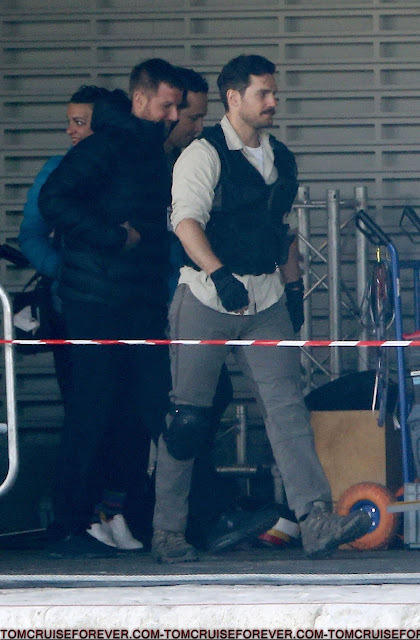 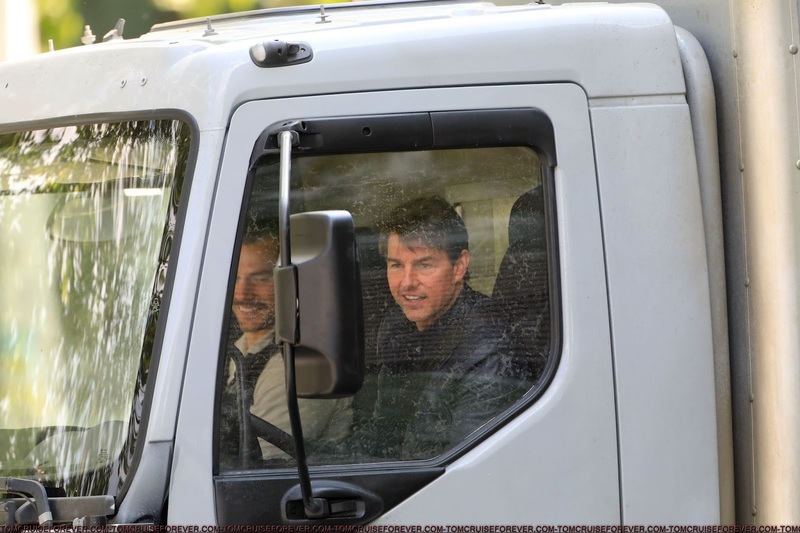 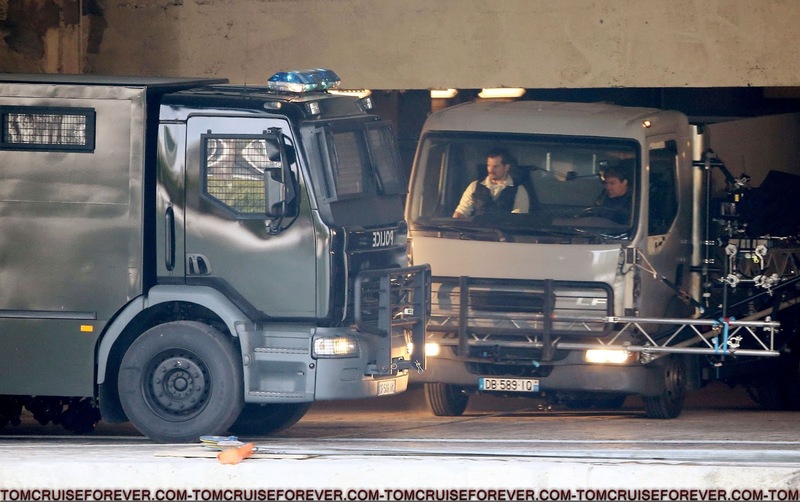 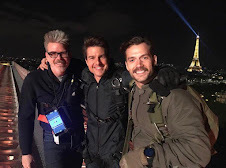 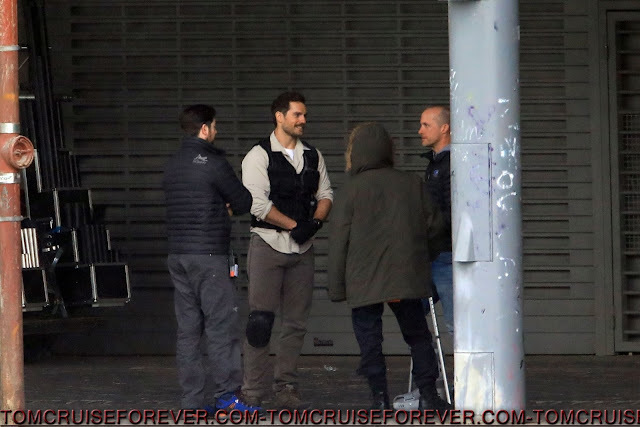 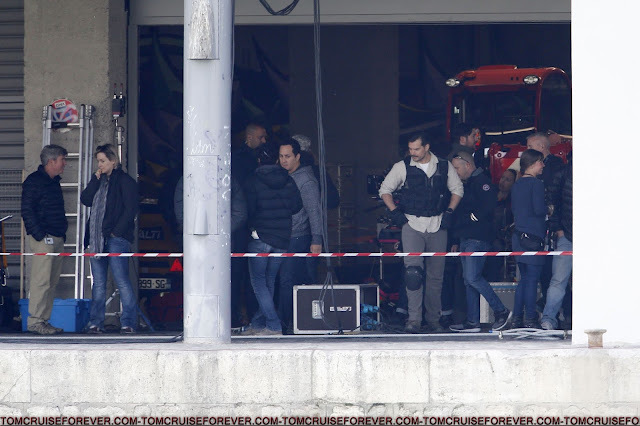 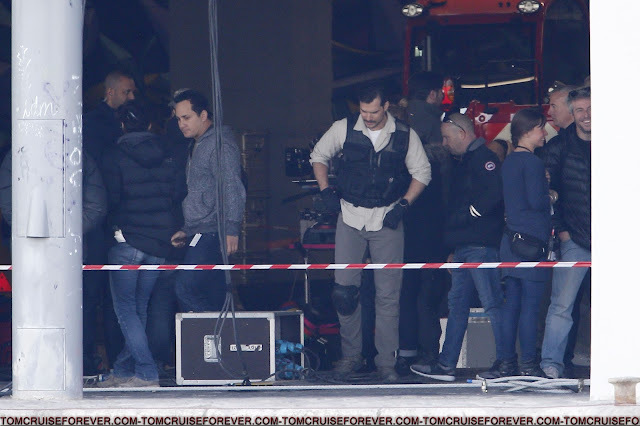 Thanks to tomcruiseforever.com, we've added new pics of Henry on different sets of Mission: Impossible 6. 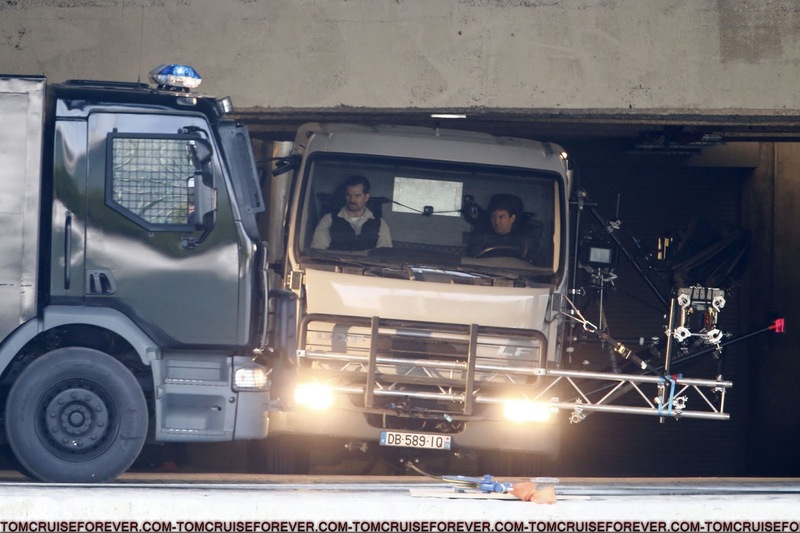 He's been filming this action sequence with Tom Cruise all week. 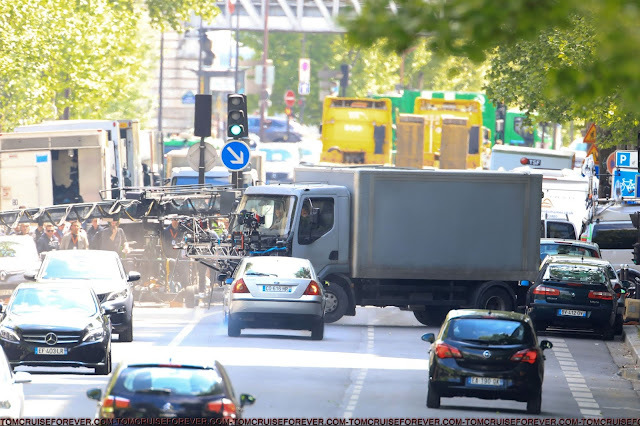 They are definitely getting shot at (look for the bullet holes on the windshield), as they speed down the streets of Paris. 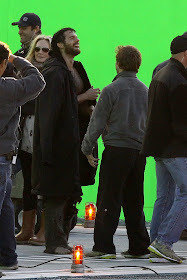 They also seem to be having a blast in between takes. 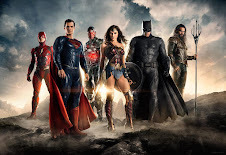 July 27, 2018 can't come soon enough! 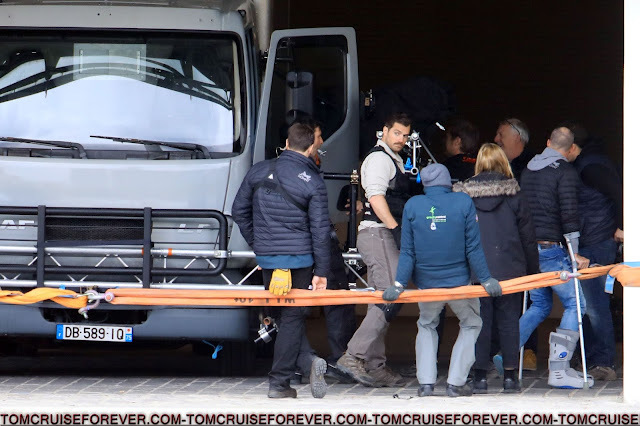 April 23 (See our wrap). 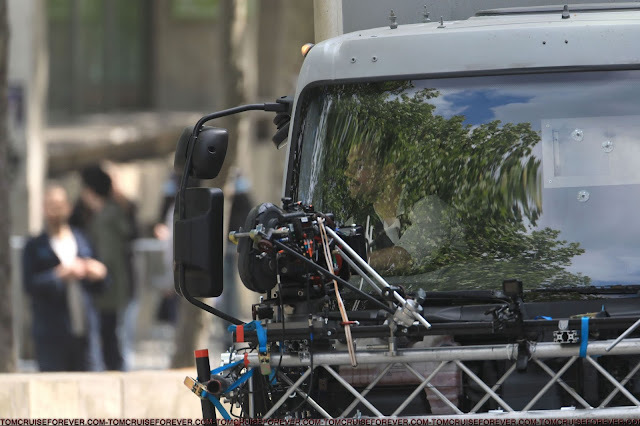 April 28 (See our wrap which incorporates a bit of April 29). 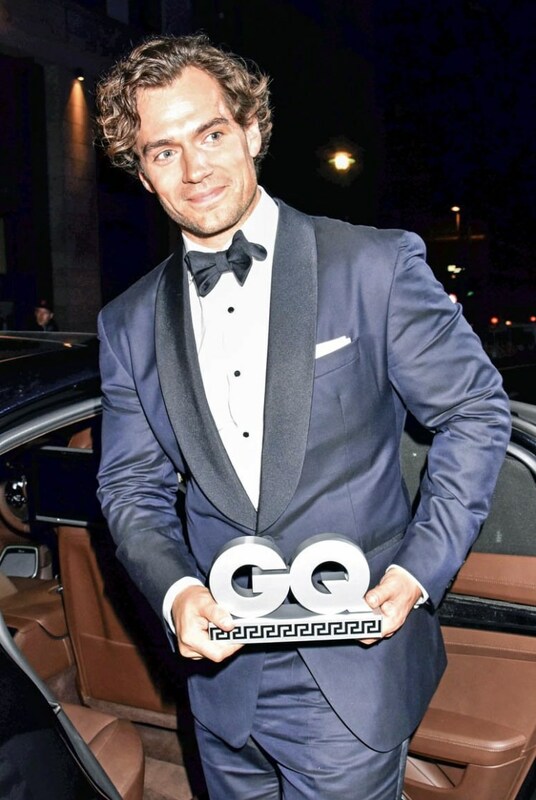 You can see all the pics in HQ in the gallery below. 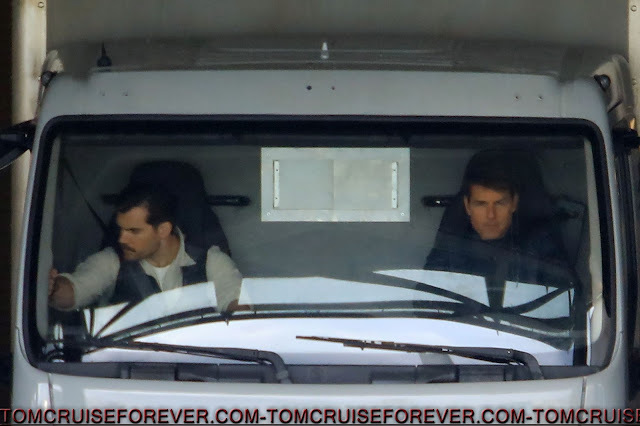 Find many more of Tom at tomcruiseforever.com. Here's our wrap from today! 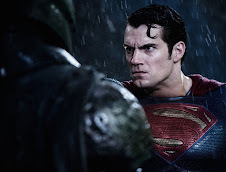 I can't realize both guys are playing in the same movie. 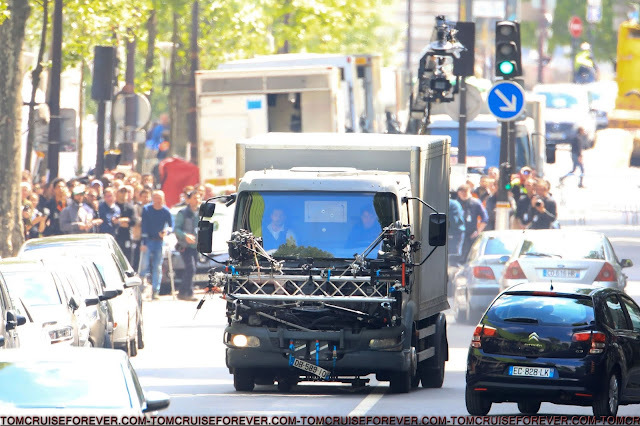 I'm living a dream. 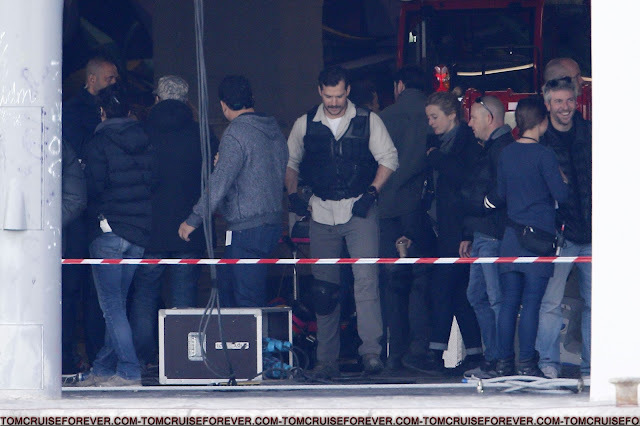 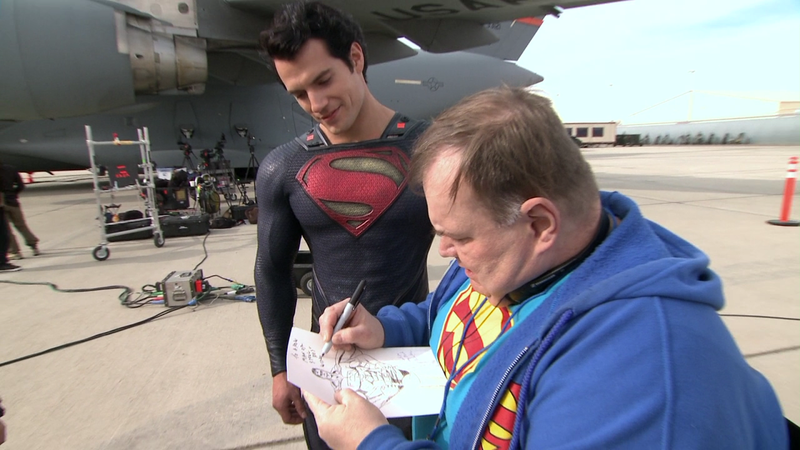 Seing Henry and Tom smiling together is just a wonderful and beautiful thing. 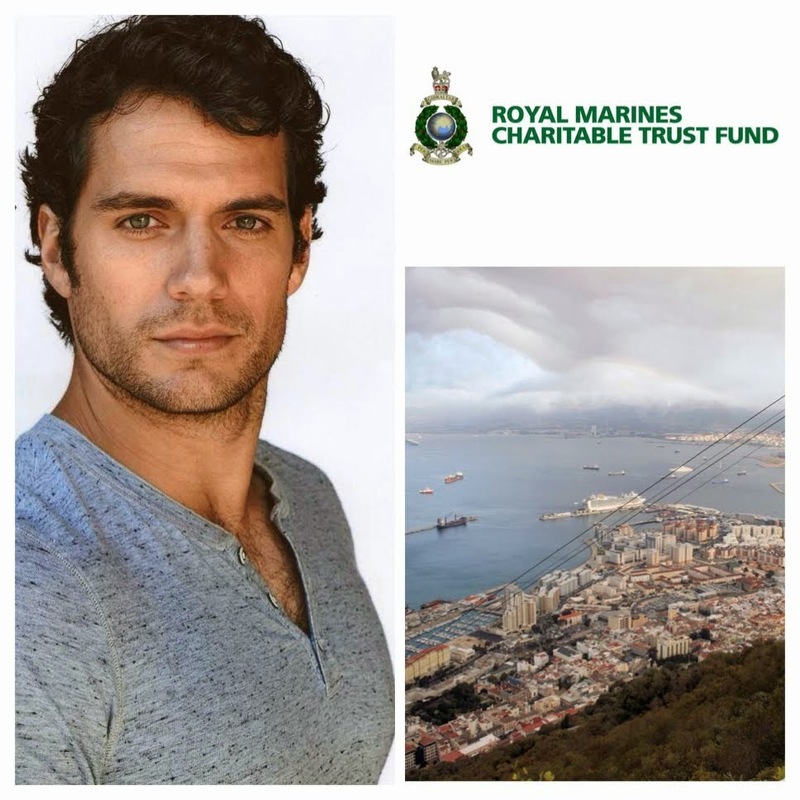 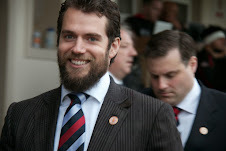 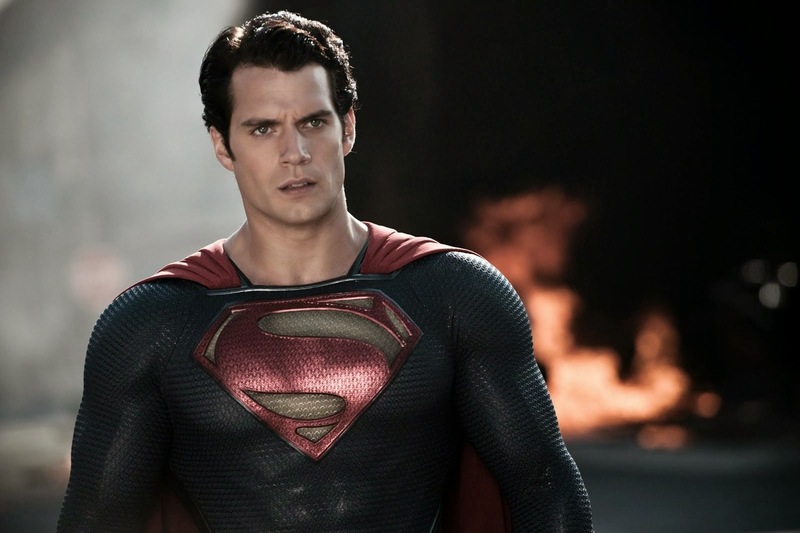 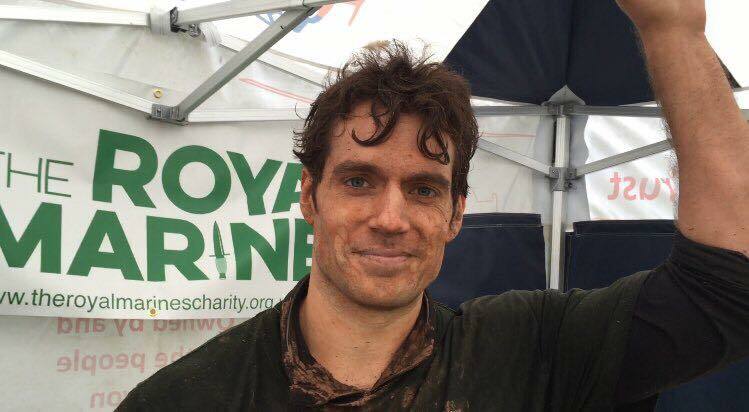 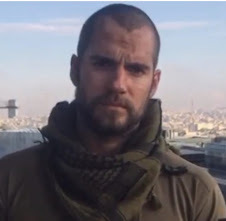 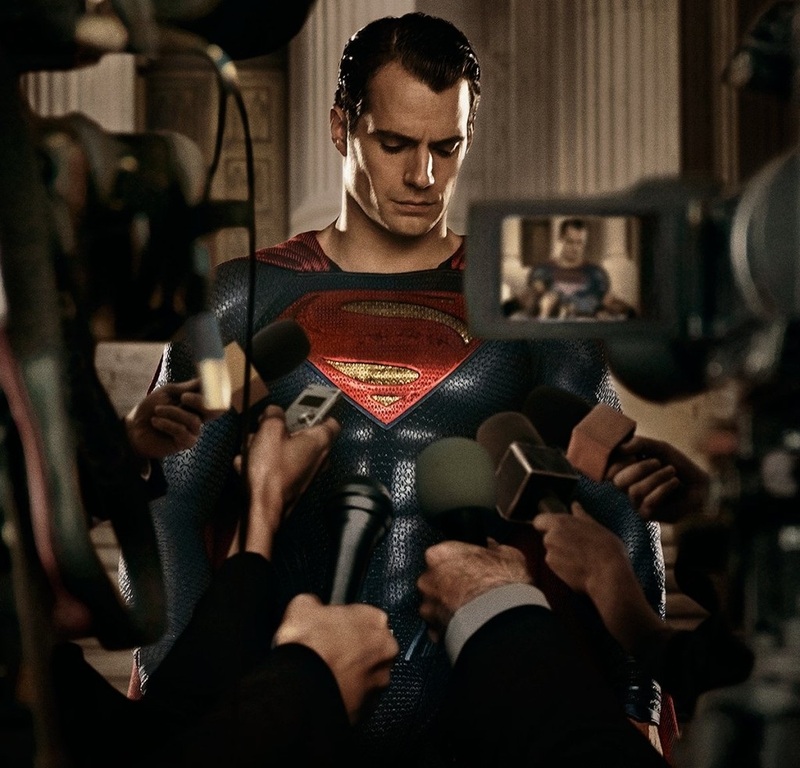 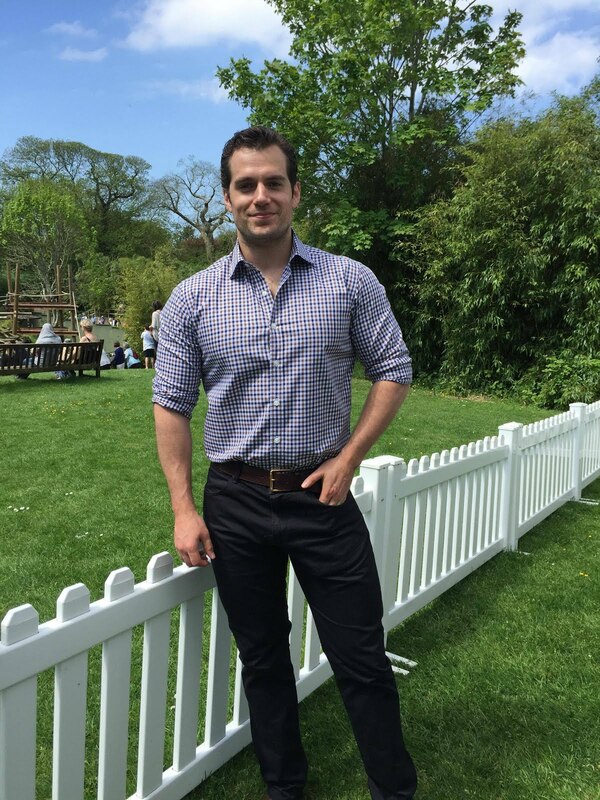 It's nice to see Henry playing in real situations and not in front of a green screen. 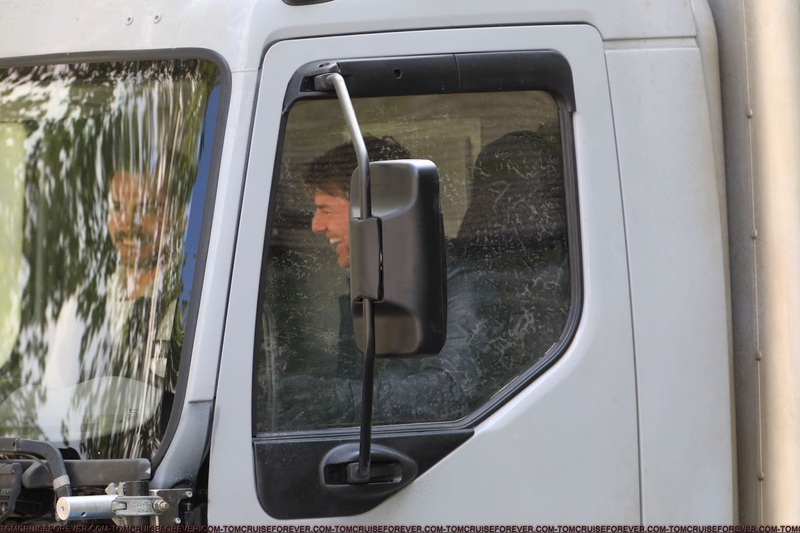 More funny for him, I think. And one another think I like : the Duke and the King have a new common point : Mission:Impossible ( 3 and 6 ). 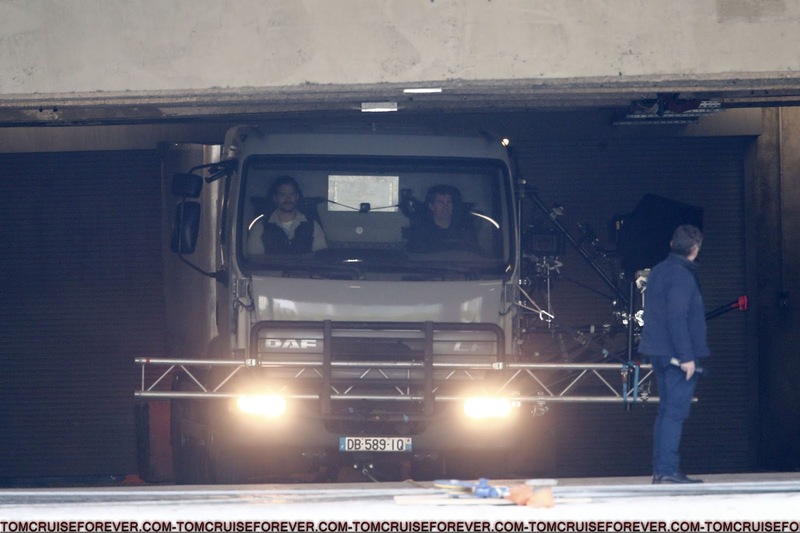 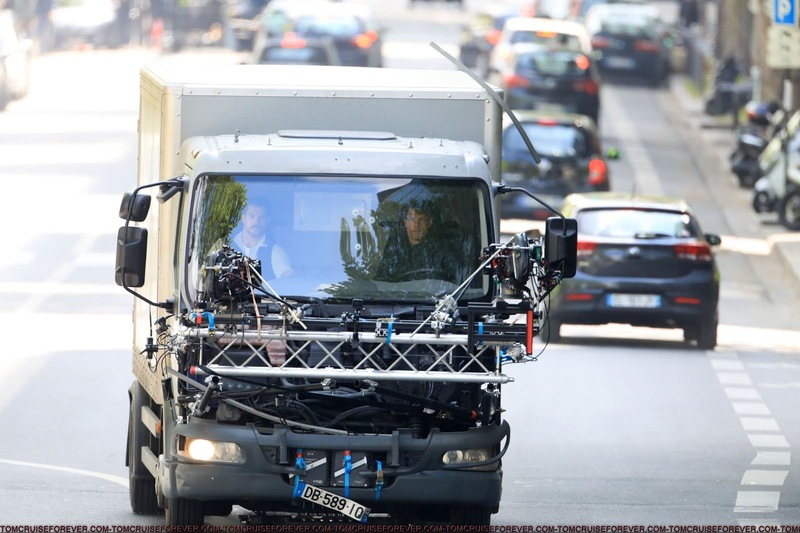 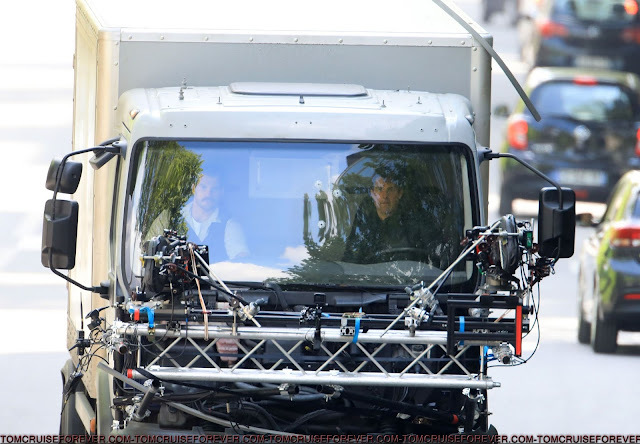 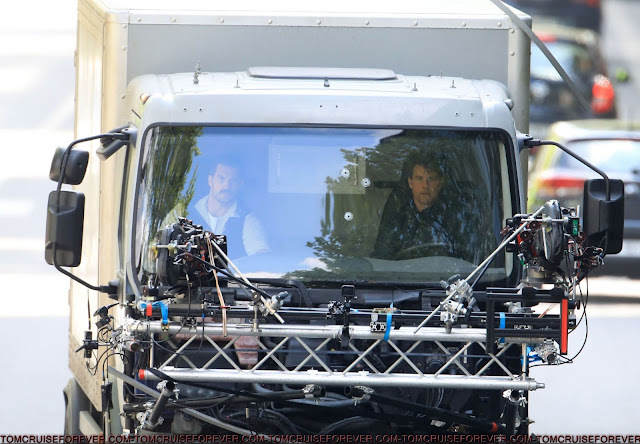 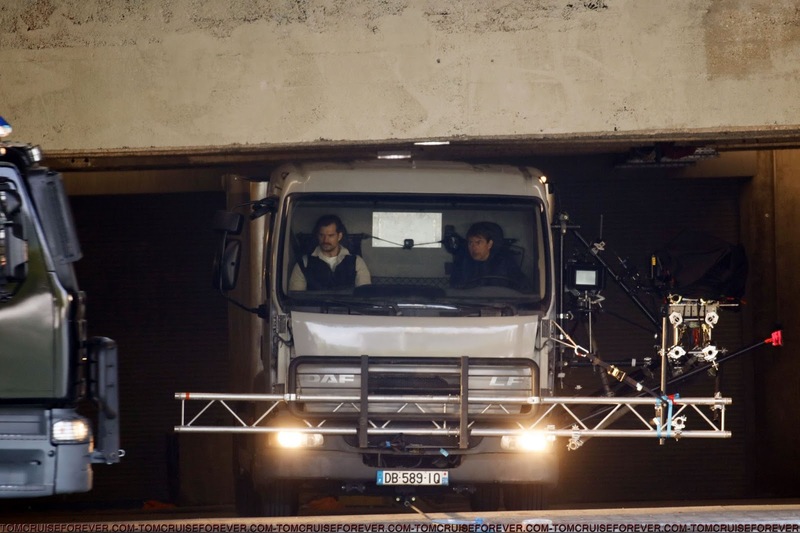 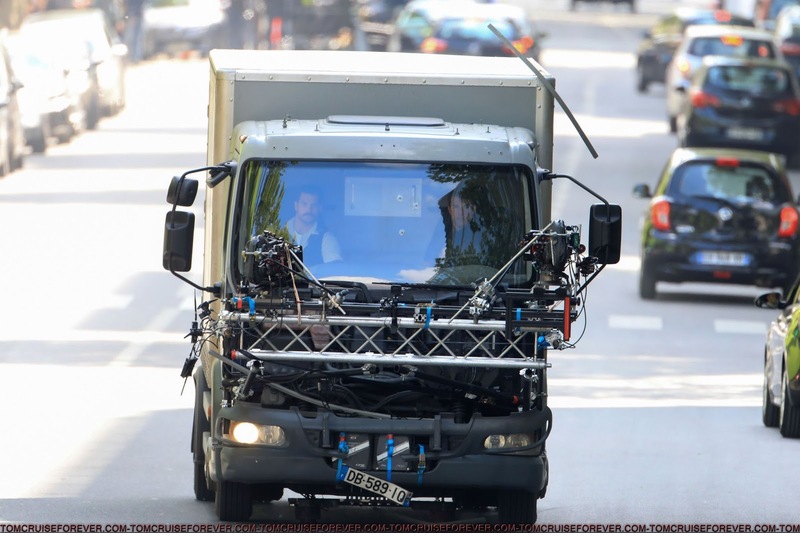 The King have a scene with Tom in a van, The Duke in a truck. 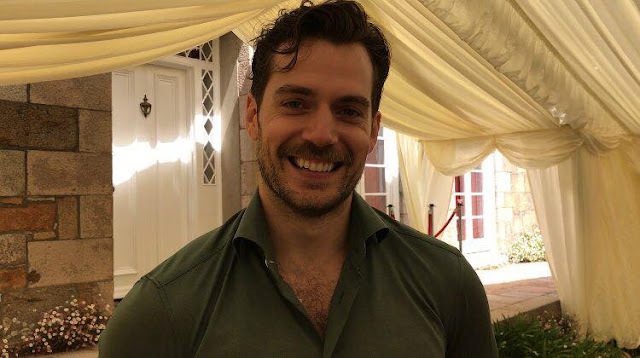 Life is beautiful. 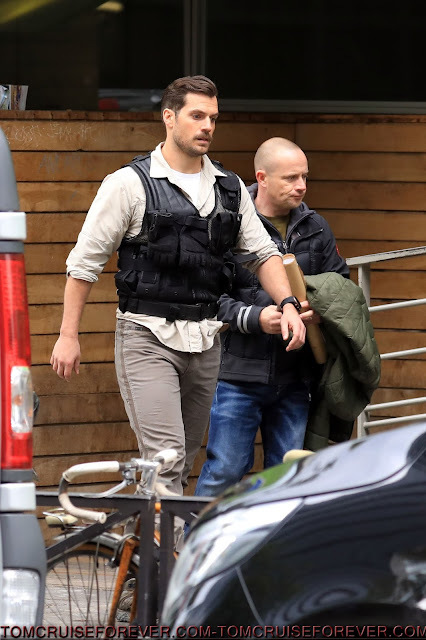 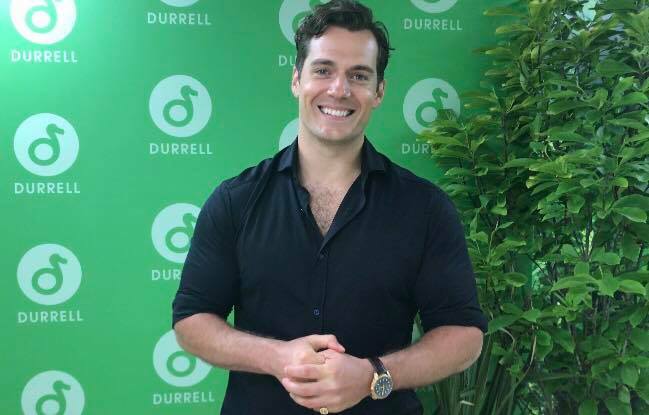 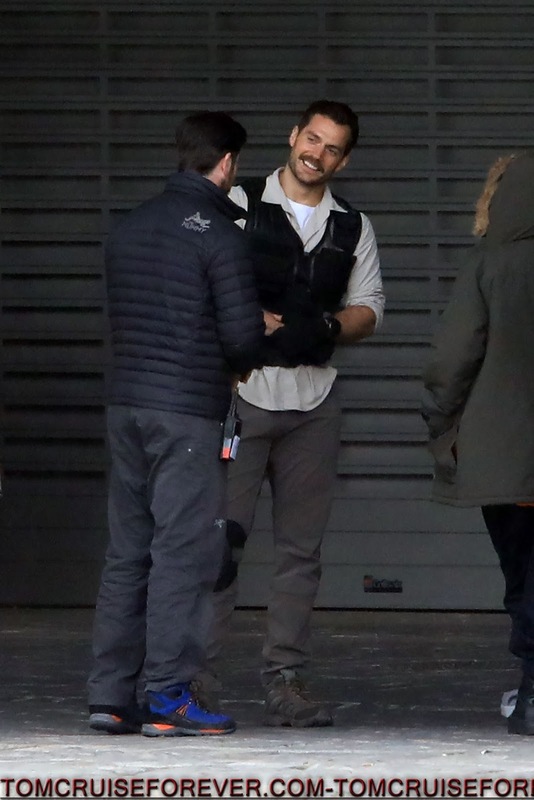 Hello Again Mr Cavill.The only thing better than knowing that you and Mr. Cruise are working together on M:I6 and hopefully enjoying each other's company IS SEEING IT. 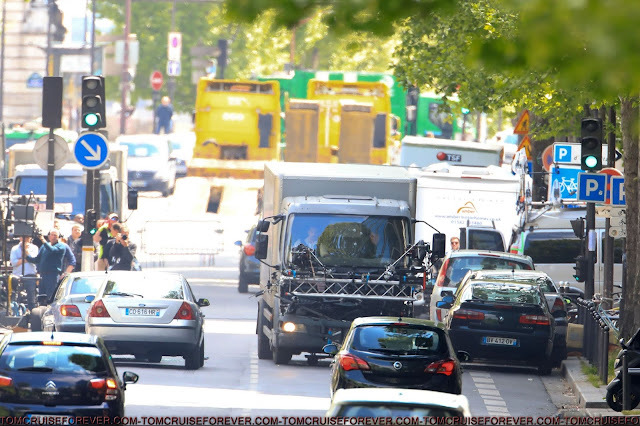 Thanks for all the great sneak peaks. 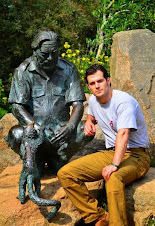 The Durrell Challenge: Three Weeks To Go! 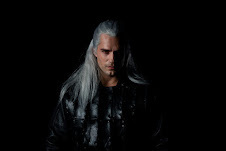 'Sand Castle' Out On Netflix: Share Your Reviews! 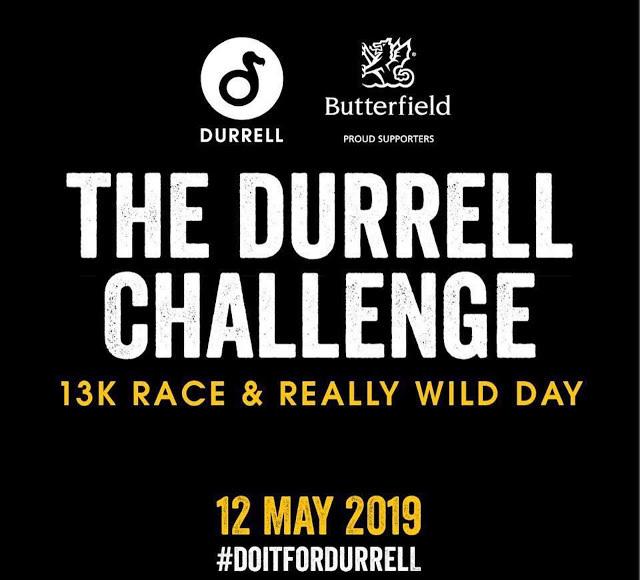 The Durrell Challenge: Just Over A Month To Go!